There are two main types of star clusters – globular star clusters and open (or galactic) star clusters. Star clusters are particularly beautiful objects to view through a small telescope, or a good pair of binoculars. 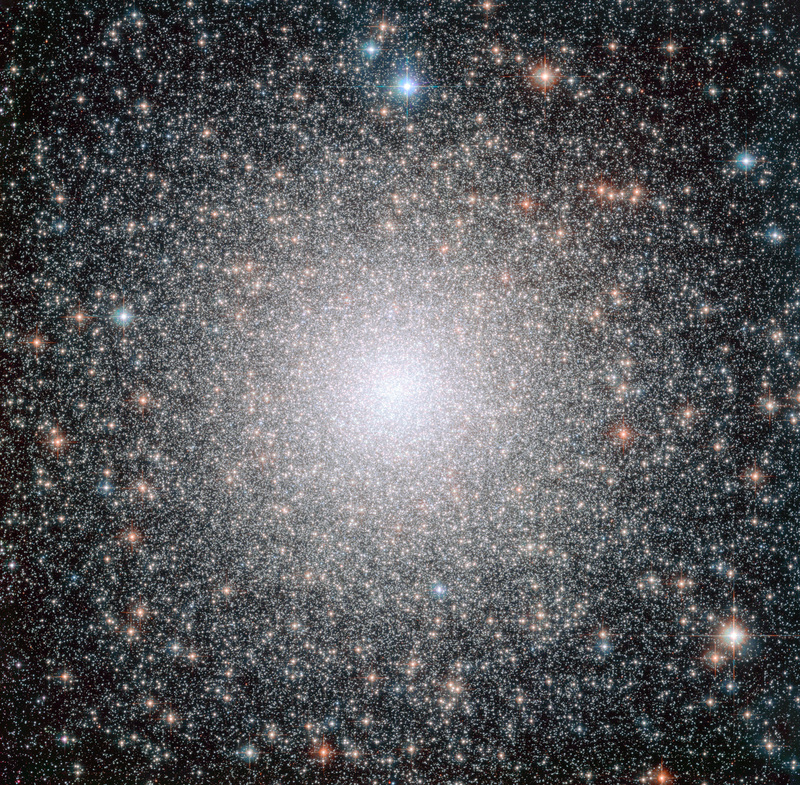 Globular star clusters are spherical collections of stars, tightly bound together by gravity. They are generally found in the halo of a galaxy. Open stars, as the name suggests, are much less dense than globular clusters and are more disparate and amorphous in shape. 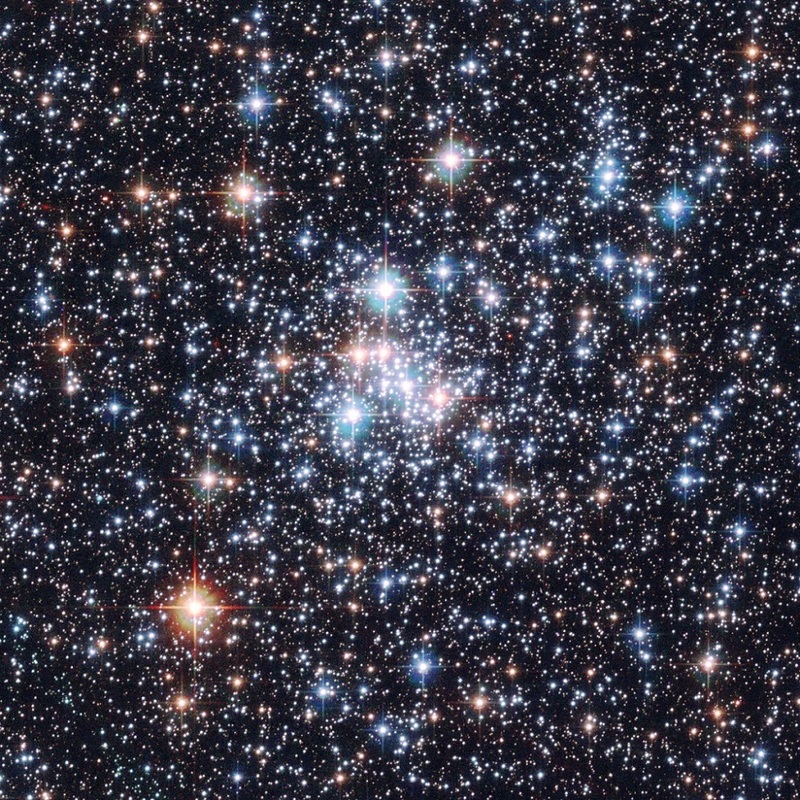 Open star clusters are also known as galactic star clusters, since they are generally found within the disk of a galaxy. Below is a list of the equatorial coordinates of some of the brightest globular star clusters. Below is a list of the equatorial coordinates of some of the brightest open star clusters.